After my choice of topic for last weeks Five Favourite post, my partner has chosen this weeks and she has gone with 'iOS Apps' (I'm sure it has something to do with the release of iOS 10 last week). 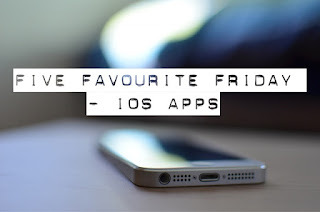 I'm taking this to be, which apps do I find useful on my Apple devices and I use the most. I'm excluding games from this list because I've got a sneaking suspicion that this may be a future topic for a Five Favourite post. 1) Camera - For my first App, I've selected the default Camera app that comes installed on the Apple as it so easy to access, even more so now in iOS 10 with the swipe to the right from the lock screen. It's so handy to be able to quickly access a camera to take snaps when I'm out and about. 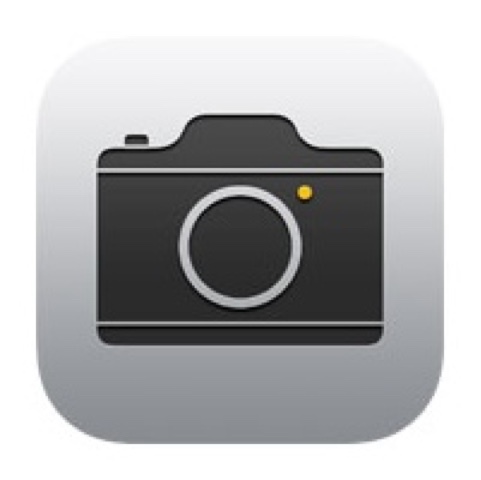 My iPhone is the camera I use most due to the fact I've always got my phone with me. This app may not offer some of the functions included in other photography Apps, but the accessibility is a massive plus for it! 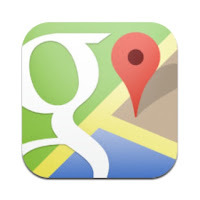 Although I have no objections to the Apple Maps app, I prefer to use Google interface and the inclusion of Google street view make places easier to find. When travelling, my phone becomes my best companion, helping me find my way around new areas. 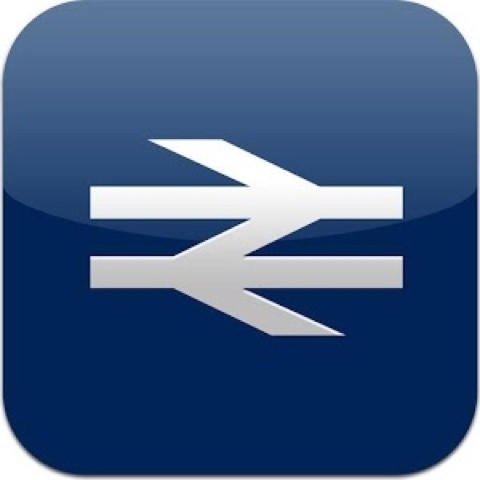 3) National Rail Enquiries - Plan, book and keep up to date with all your train travel in one easy app. Manage your journeys with My Travel, plan new routes with our comprehensive journey planner and receive real time travel updates. Personalised to you, you can set up travel alerts, track your train, save your favourite journeys and buy tickets anytime anywhere (apparently). My daily routine involves traveling to and from work by train, so the National Rail Enquiries app is invaluable as I generally leave the office without checking if my train is on time so I know how quickly I've got to move to make sure I get to the station and catch the train. 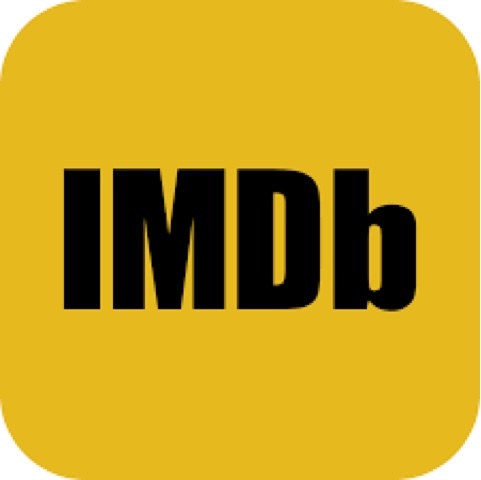 4) IMDB - The world's most popular and authoritative source for movie, TV and celebrity content (apparently). My phone has become an essential part of my setup when I'm watching films or TV. When I'm watching average programme, I've found myself looking a the trivia and goofs help keep me interested in the show. It's also helped me keep track of what I've watched, I can never remember if I've seen films so being able to record what I've seen and my rating (out of 10) appeals to me. 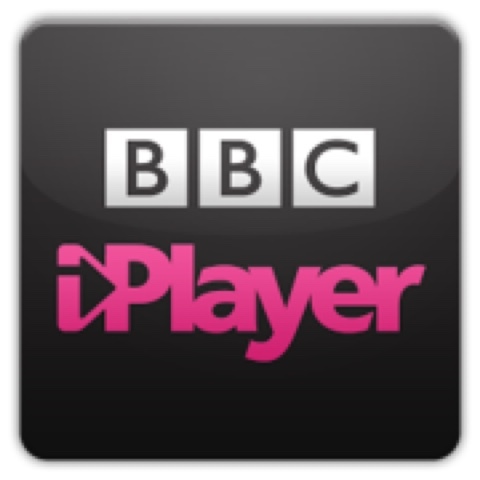 5) BBC iPlayer - Keep up with BBC TV on the go (apparently). To me, iPlayer is one of the original streaming services, allowing at least UK residents the chance to catch up on BBC programming from the previous week. 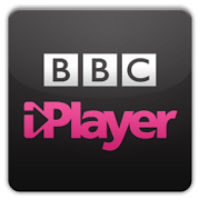 Now you can download things to your devices, the iPlayer app is my saviour when I'm travelling. Fitbit - The new interface has improved Fitbit no end and it's easy to track my steps each day. My Banking app - I won't promote my bank but being able to see all how much/little money I've got. Facebook - I spend a lot of time looking at Facebook so that means I use the app quite a bit. My first ever Special Mention for the App Store, without this app, I wouldn't have any of the other apps. I'm wondering what my partner has chosen in her Five Favourite post, you can find out her choices here. Next week, it's back to me to choose the subject of our Five Favourite post, if you've got anything you'd like to be covered, drop me a comment.